From feeding the homeless in Dallas to playing bingo with the Woodridge community, your time and presence is a key part to making an everlasting impact. 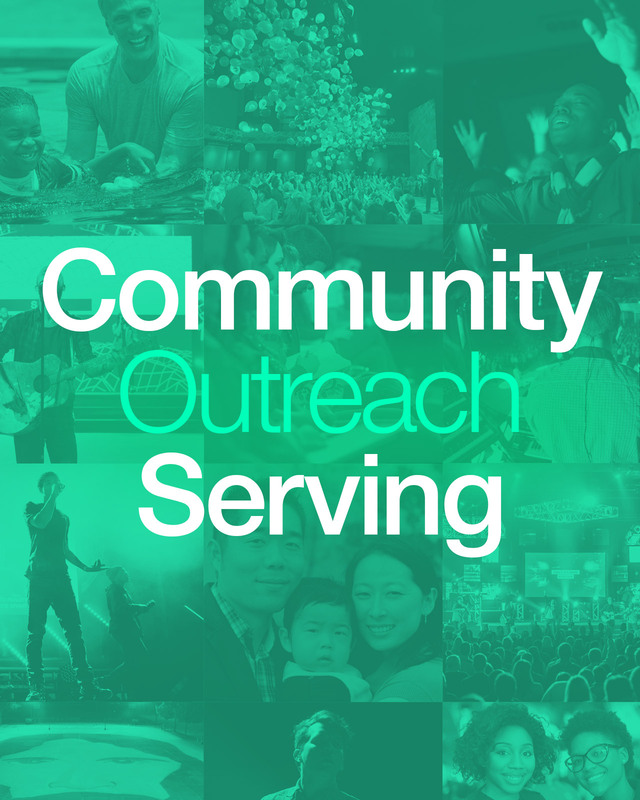 Help extend the reach of the church by volunteering in the local community. For more information about connecting with these serving teams, email Randy Hartley. 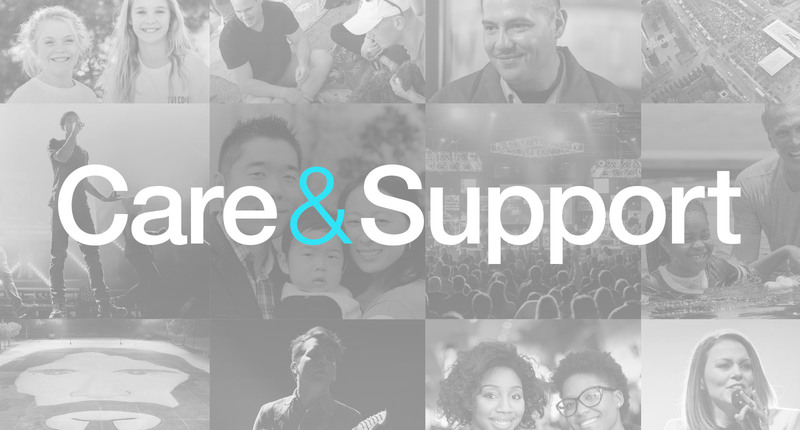 If you have a heart for meeting the needs of people in times of need, consider serving with our Care and Support team. Our volunteers may be involved in a variety of ways including prayer, cards, calls, meals and visits.